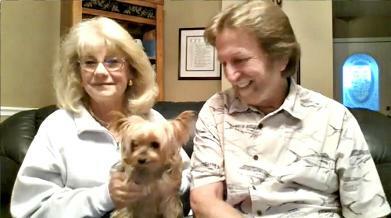 Here is a small sample of some of our interviews - Skype videos, TV, Podcasts. (Click pics to hear/see interviews). ATN World News is a hub for some of the brightest minds and talent today. 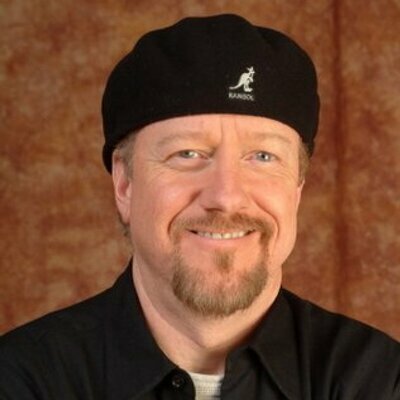 Michael L. Brown (Ask Dr. Brown) is a well known conservative radio host with his syndicated broadcast called, "Line of Fire". He is also a author and professor. 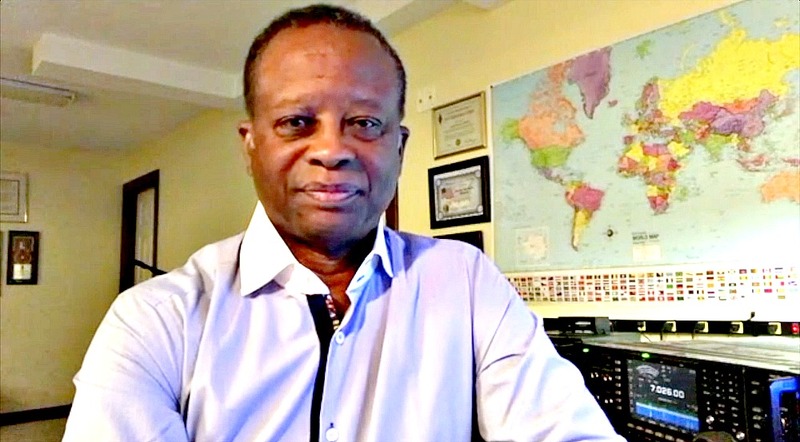 Many know him from his journalist columns, "Ask Dr. Brown". On today's ATN World News show, Leah talks with Dr. Brown on the horrible law passed in NY for full term abortion. Larnelle Harris - He is the only person in history to be a member of three distinct hall of fame organizations: the Gospel Music Hall of Fame, Kentucky Music Hall of Fame and the Amateur Radio Hall of Fame. He was twice inducted into the Gospel Music Hall of Fame, both as a solo artist and as part of the Gaither Vocal Band. He received five Grammy Awards, eleven Dove Awards (three of which were for Male Vocalist of the Year). He has achieved nineteen #1 radio singles and several other top 10 hits. (Mini concert at end) - Michael combs - deep song writer with such classics as, Not For Sale, It Was Me, I'll Be Back, Remember Me and more. Winner of 2018 AGM Video of the year with, "Good Verses Evil". TCA Gold Award for, "Not For Sale" album. Denise works in the ministry with Michael and runs a nutrition business. Sir Raleigh their puppy, makes his media debut on ATN, lol! 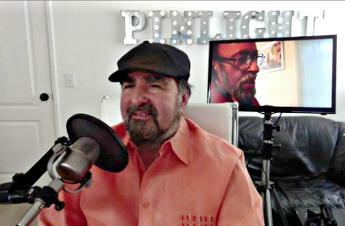 Richard Shaw is president of Pinlight Productions. Film producer/director of movies, documentaries. 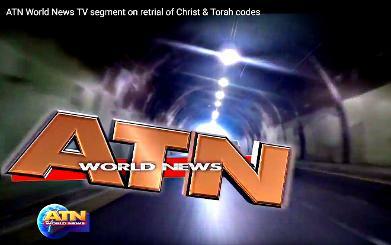 Some of his well known works include the Torah Codes End to Darkness and The Watchers series. 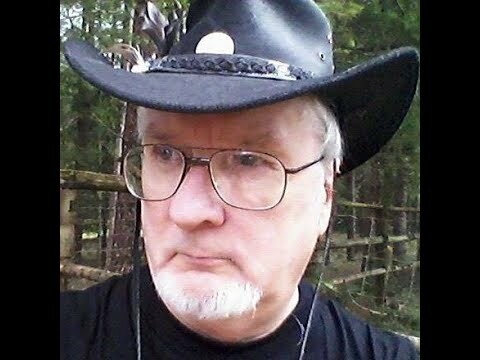 Rick is a ATN World News Team Member. Topic in this Skype interview is: "Mysteriously Chipped". Dan Gordon is an Israeli-American screenwriter, novelist, playwright, and reserve duty captain in the Israel Defense Forces. He is well known for one of his latest movies he co-wrote, among others - "Let There Be Light" starring Kevin Sorbo and he was co-writer for the popular TV series, "Highway To Heaven". He remains in the IDF reserves by choice and is willing to be in the heart of the action for Israel. 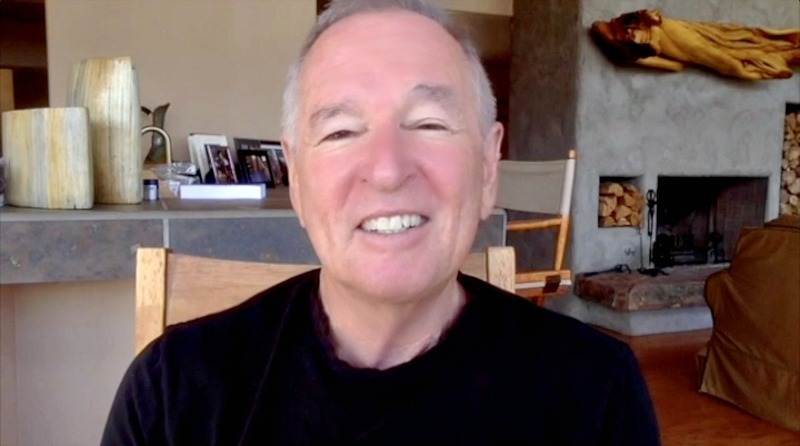 L.A. Marzulli is author, lecturer, film maker and hosts his own TV show. He has been on the History channel exposing the alien deception. 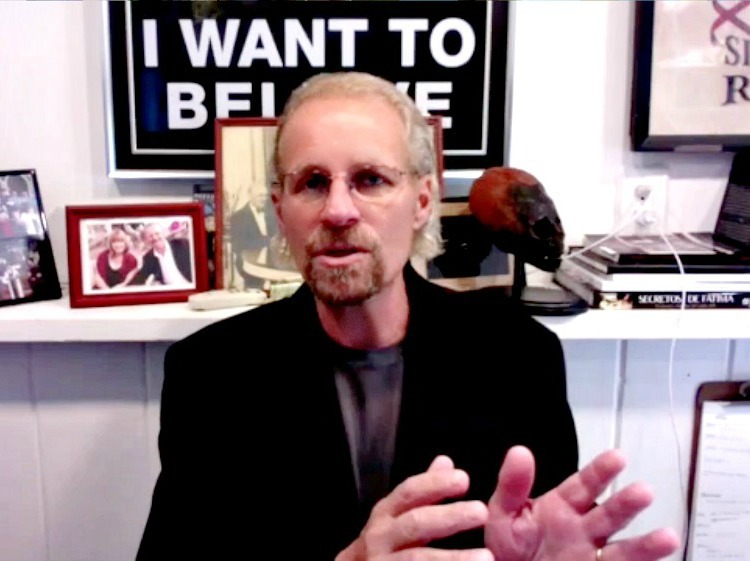 A expert in Bible Prophecy, this video L.A. talks about a coming deception as he draws from photo evidence and witness testimony from supernatural events that happened at Fatima. 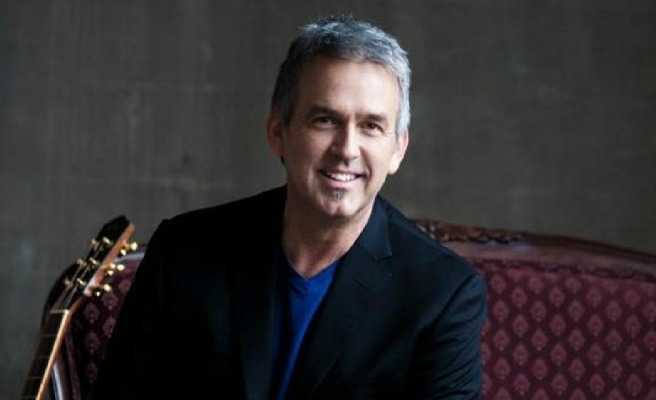 Bryan Duncan - he has been one of the defining voices of Contemporary Christian music for more than three decades. He began his trailblazing career as a member of the Sweet Comfort Band in the early 1970s before embarking on a successful solo career. 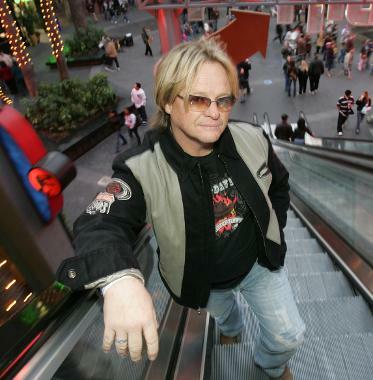 Duncan has released 20 albums, selling more than a million and having more than a dozen #1 hit singles including: “Traces of Heaven,” “Things are Gonna Change,” “United We Stand, “Don’t Look Away,” “Love Takes Time,” and “You Don’t Leave Me Lonely.” He is a four-time Dove Award recipient and multiple nominee. He also hosts a weekly radio program “Radio Rehab,” a mix of music and personal insights. Gold City has 12 #1 songs, Dove awards and over 60 Singing News Fan Awards. Also Patriarch Tim Riley was inducted into the Southern Gospel Hall of Fame. 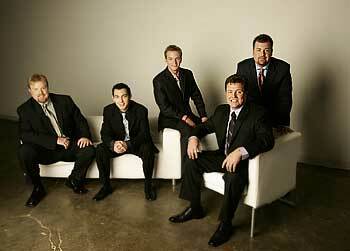 Gold City has always set the standard among Southern Gospel groups for the best in quality and high standard singing. 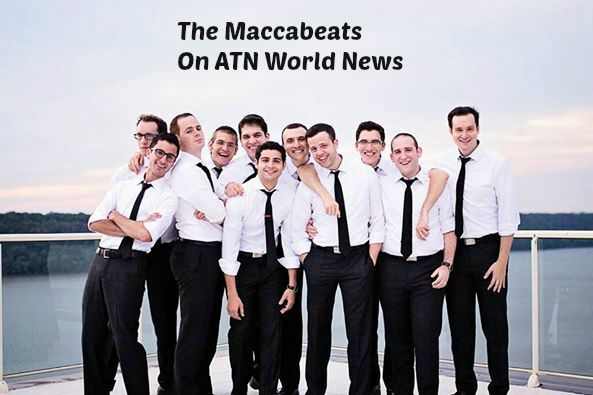 The Maccabeats - Many of our Christian listeners like to keep up on the Jewish holidays and music and the Maccabeats offer it in a incredible accapella! The Maccabeats are a You Tube and Internet sensation with millions of views on their videos, They have a large fan base, numerous TV appearances and successful CD's. They sing about Jewish holidays and life. A popular song of theirs is - All About That Neis - for Hanukkah, Neis means - miracle working power of God. Aaron talks about behind the music and memorial moments in this interview with ATN World News. 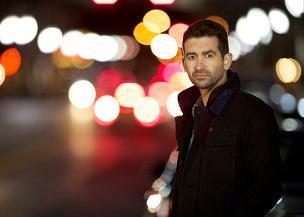 Aaron Shust - Is a CCM artist, in 2007 Aaron was awarded 3 Dove awards 1) Song of the year, "My Savior, My God," 2) Song writer of the year, 3) New artists of the year. In 2008 Aaron won a Dove for album of the year. He is also known for his songs, "Give Me Words to Speak and To God Alone". His most recent release is, "Unto Us". Dallas Holm interview where we not only touch on his music, but we asked Dallas to weigh in on Bible Prophecy. 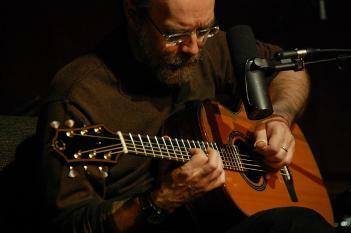 Dallas Holm is a well known Christian singer-songwriter who has done more than 4000 concerts. His 38 recordings has garnered gold records, multiple Dove awards, Grammy nominations, number one songs and he extols the glories God through them all. 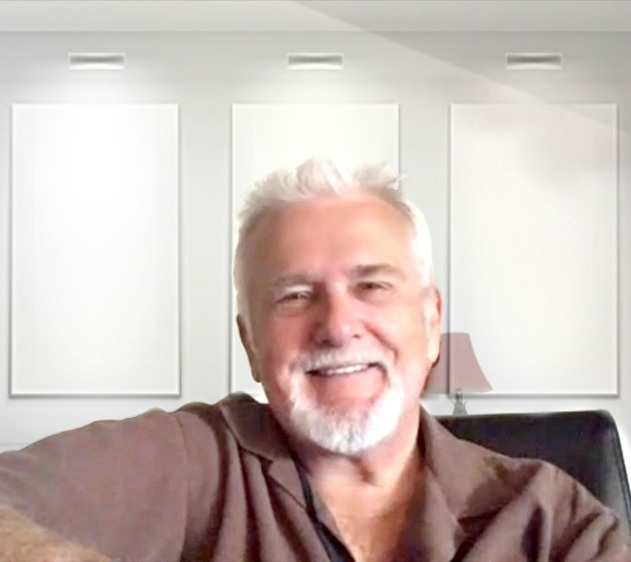 Bruce speaks on needed biblical points in this interview - Bruce Carroll - Bruce Carroll is a Christian Music Artist and has won two Grammy's and seven Dove Awards! Some of Bruce's well known songs are: "The Great Exchange", "Sometimes Miracles Hide" and "Above and Beyond". 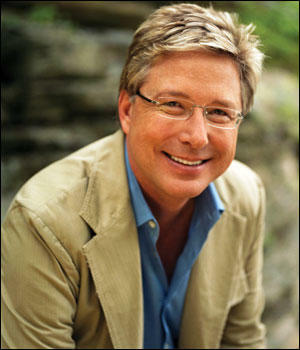 Don Moen is known as a top worship leader of our generation a singer-songwriter, musician, producer, pastor, businessman, radio host. Don was president of Integrity Music. Won Dove awards, famous for, "God Will Make A Way", "Give Thanks", God With Us and "I Will Sing". (Older interview) Nicole C. Mullen, Dove award winner, Grammy nominated, most popular songs, "Redeemer, When You Call On Jesus, Talk About It." (Older interview) Dino Kartsonakis, Famous Pianist. 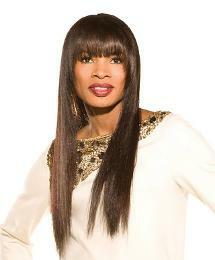 Grammy award winner and 8 time Dove award winner. One of the most noted CCM Artists - Steve Green has 18 songs that hit #1 on the charts, won 7 Dove awards, received 4 Grammy nominations, was inducted into the Gospel Music Association Hall of Fame, has 40 recordings and has sold 3+ million albums! Well known songs include, "People Need the Lord" and "God and God Alone". 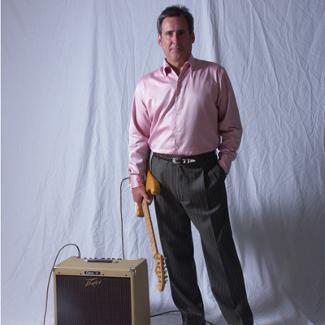 (Mini concert at end) - Scott Wesley Brown is a CCM artist, singer/songwriter. He is also a pastor. He has had several #1 hit singles over the years. Some of his most noted songs are: Yeshua Ha Mashiach, He Will Carry You and I wish You Jesus. Chuck Girard. 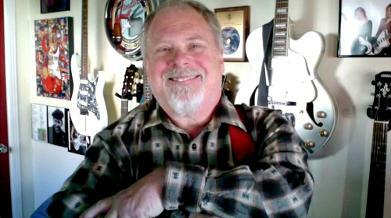 Chuck truly is among one of the very first to start the Jesus movement music. He is a pioneer in Christian Contemporary Music. He was one of the founding member of the group, "Love Song". He became a successful solo artist after that with such hits as, "Name Above All Names and Sometimes Alleluia. 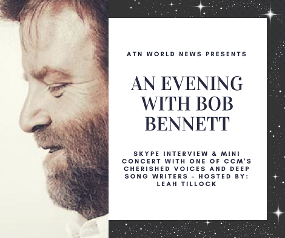 (Mini concert at end) - Bob Bennett is considered by many in the industry as the best CCM song writer. Deep lyrics, Noted acoustic guitar player and soothing voice. His album Matters of the Heart, is a album recording Contemporary Christian Music Magazine voted 1982's "Album of the Year". Our TV segemnt with Avi Lipkin, author, lecturer and considered by many the #1 foremost expert on the Middle East. Avi officially started a Initiative for a Judeo-Christian party in the Israeli Gov (the Knesset). It is called in English - Bible Bloc, in Hebrew the meaning - people of the book -Gush Hatanakhi. For years Avi has been the spokesman for the IDF and in his past he also worked in the Gov. press office as senior editor for then prime minister Yitzhak Shamir. He lectures in churches and synagogues and high profile popular TV and radio programs. 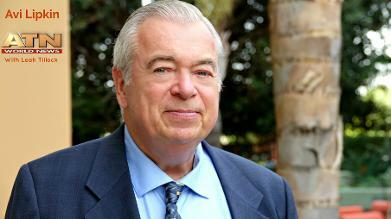 H. Michael Sweeney is a expert on TI's (Targeted Individuals). He has had a lifetime in security work and has authored several books. Here he explains more on TI's . 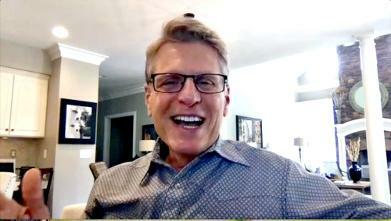 One of our TV segments with Rick Shaw and Rabbi Glazerson. 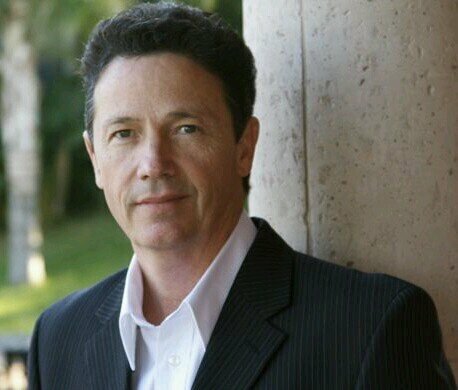 Steve Archer - Singer, Song Writer and Producer, Steve is a pioneer in the Jesus People movement and later CCM. He is the former lead singer of "The Archers" where he sang with his brother Tim and later his sister also. They won a Grammy award and were nominated for another. Steve went on to have a successful solo career with chart topping songs like, "Through His Eyes of Love". 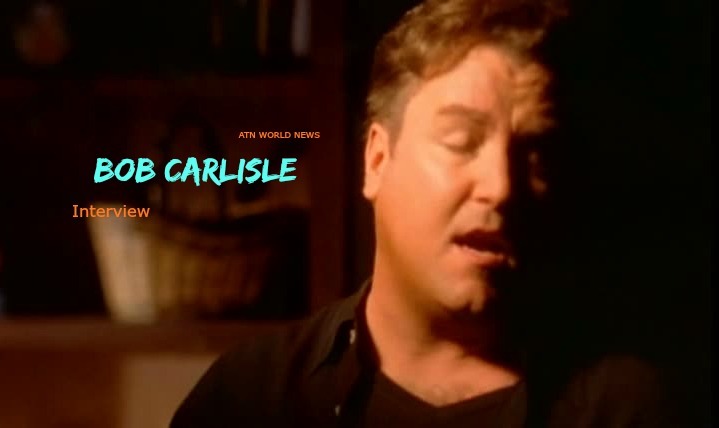 Bob Carlisle - Bob is known for his amazing gifted voice. He had a stunning body of musical work in the band Allies for 9 years and many today are still die hard fans of their albums. Bob, during his solo years, achieved world wide acclaim, a Grammy and Dove awards with his chart crossing song, "Butterfly Kisses". 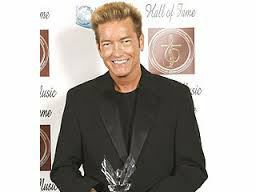 David Meece - David was a child prodigy and began touring as a concert pianist at the age of ten. David received a full scholarship to study at the famous Peabody Conservatory in Baltimore, Maryland. Today, over 30 of his compositions have reached the top 10 in the charts, some titles sharing the #1 place simultaneously in more than one genre. Favorites such as his signature song, “We Are the Reason” have been recorded by well over 200 other artists and sung in several languages and David has been inducted into the Christian music hall of fame. 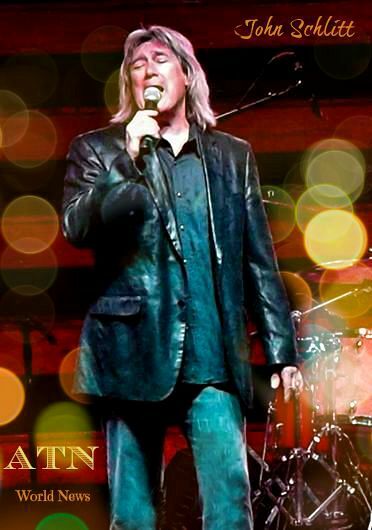 John Schlitt - During the time John was lead singer for Petra, the band released 2 RIAA certified Gold albums (Beyond Belief and Petra Praise: The Rock Cries Out) and earned 4 Grammy and numerous Dove Awards. 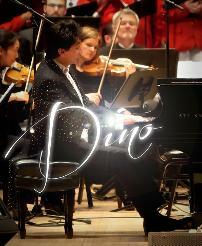 His travels and performances with the group reached all 50 American states as well as over 35 countries. John now has his own ministry, producing his own albums and is touring. Wayne Watson - 21 #1 hit singles, 12 Dove awards, Grammy nominated. In 2011 Wayne was inducted into the Christian Music Hall of Fame. Noted songs are: “Friend of a Wounded Heart”, “When God’s People Pray”, “Almighty", "Touched By The Master's Hand”, “Watercolour Ponies”, “More of You”, “Another Time, Another Place”, “Home Free”and News Lives For Old. Michael Card talks on current world issues and on Christian suffering and how to deal with it. - Since his debut in 1981, Michael has sold more than 4 million albums and has written 19 No. 1 singles.He has also authored several books, including a Gold Medallion Award winner. Some of his well known songs are, "El Shaddai, Love Crucified Arose and Now that I've Held Him In My Arms." 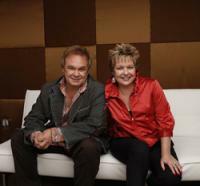 (Older interview) Jeff & Sheri Easter are a 5 time Dove award winner a Grammy nominated Gospel Music Artist. Best known songs, "Praise His Name, Roses Will Bloom Again."